Lately I've been talking about wanting to do more sewing for myself and noting my past frustrations with various patterns. 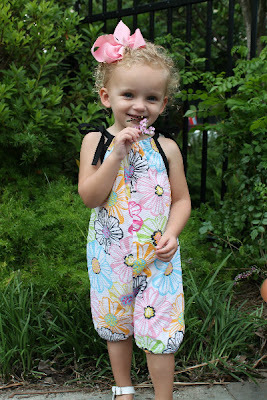 Whether you are new to sewing or an old pro, you want it to be fun to make and something you'll want to wear. This is where my sponsor, Seamingly Smitten Patterns, is ideal. 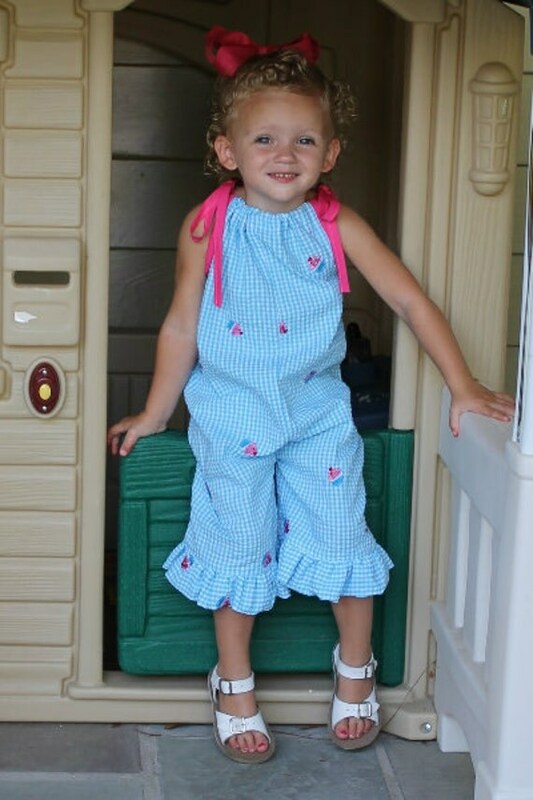 It includes women's sizes 0-18, easy-to-sew pockets, 42 photo illustrations and can be made with knits. Added bonus: it takes just 2-3hrs to make (even for a beginner!). 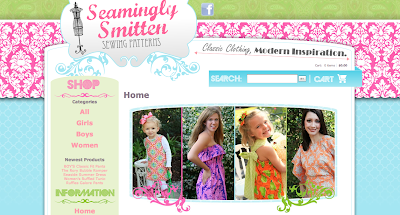 And now Seamingly Smitten is expanding to include boy's patterns too. 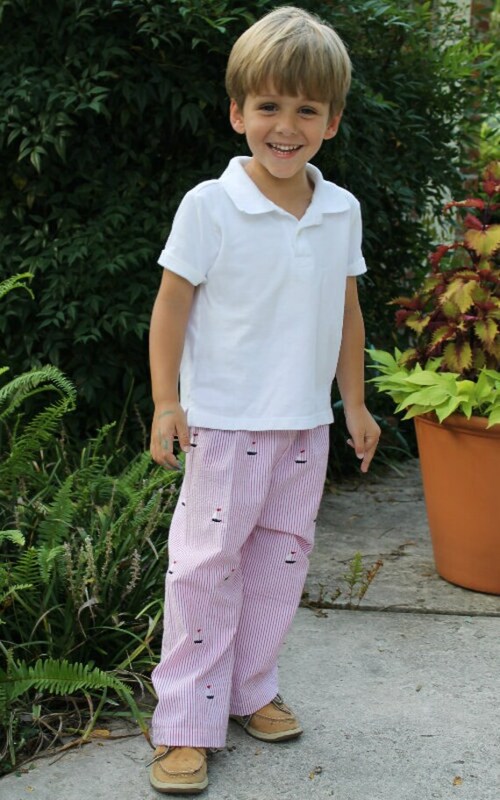 The Boy's Classic Fit Pants Pattern is ideal for a beginner just getting started or someone sewing for lots of boys. It offers sizes 3mos through 8yrs, so all the little guys are covered in one printable pattern. It has great images, a handy FAQs section and links to Jenny's own crafty blog, also called Seamingly Smitten. 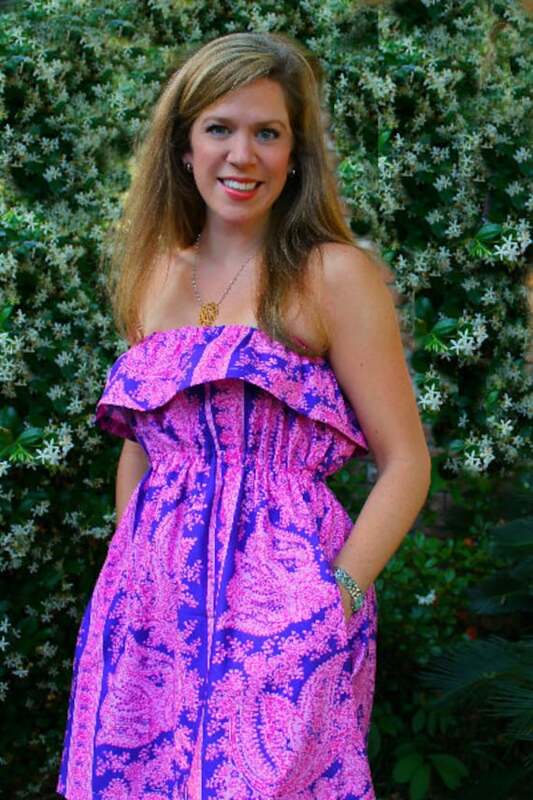 So stop by her shop and get started sewing for yourself today!